Join us for a Peppa Meet & Greet at For Pet’s Sake in Blaine on September 8th! We’ll have a few other adoptable Huskies with to help give out kisses too! 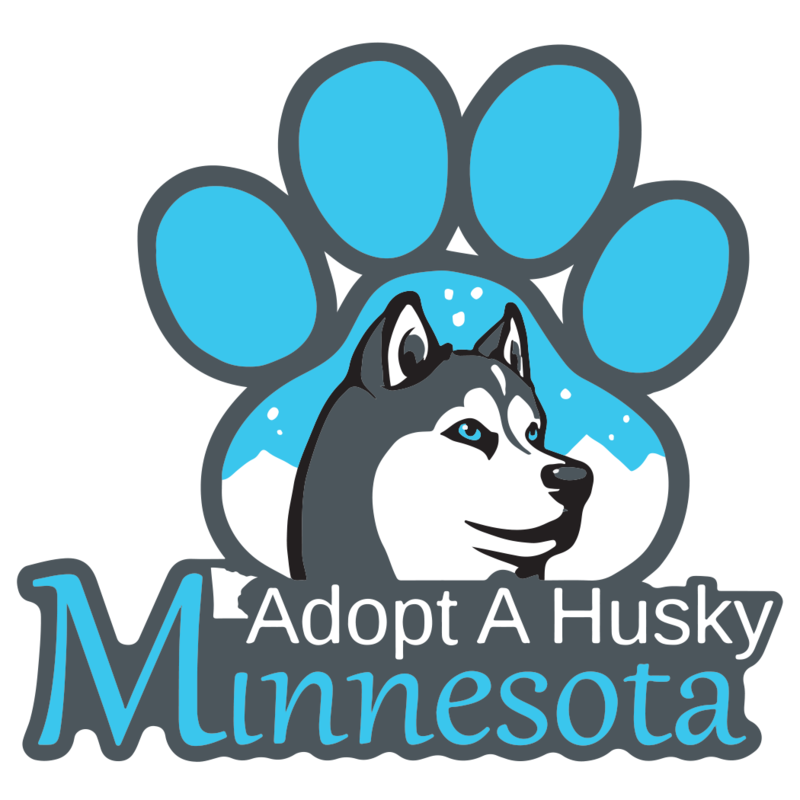 Stop by and support Adopt A Husky Minnesota!! Warm water dog wash! Join Adopt A Husky Minnesota and Bentley’s Pet Stuff in Plymouth for a meet & greet with some of our available foster dogs! We’ll also have the latest AAHMN merchandise for sale! Join Adopt A Husky Minnesota at Wag N’ Wash on March 10th between 2:30 and 4:30 pm. Come meet a foster or two and give them a little luck in finding a forever home!